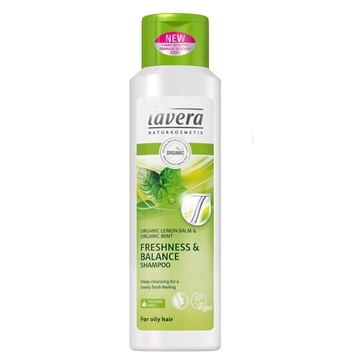 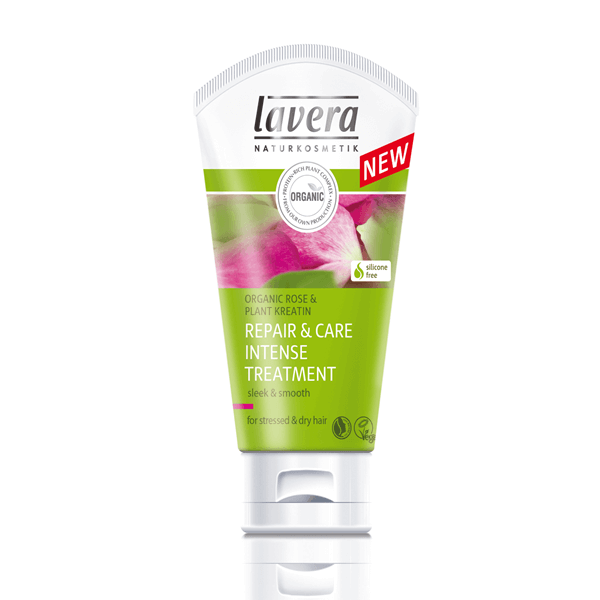 Lavera Repair & Care Intense Treatment (125ml) is an intense treatment conditioner for dry, stressed or damaged hair. 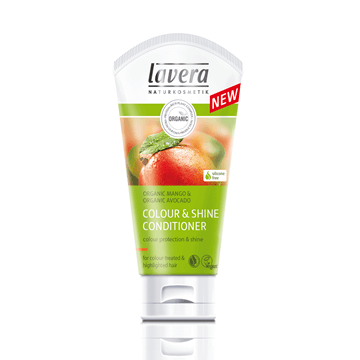 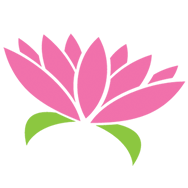 Contains beautiful organic rose and vegetable keratin, for smooth, moisturised and strengthened healthy hair. 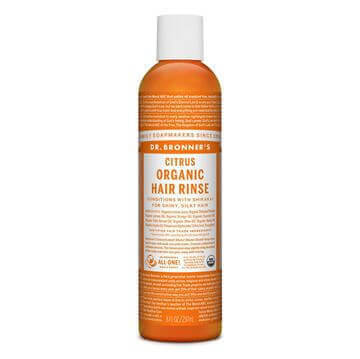 Perfect for dry and damaged hair. 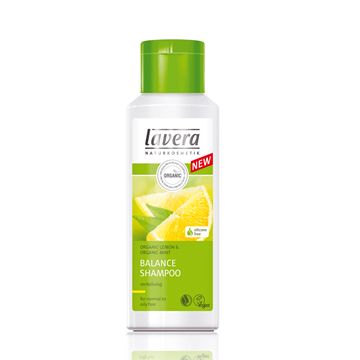 For best results use 1-2 times a week and with a Lavera Shampoo.